It’s normal for XBLA Fans to report that Game X, Y or Z has been removed from the Xbox Marketplace, usually due to expiring licenses. 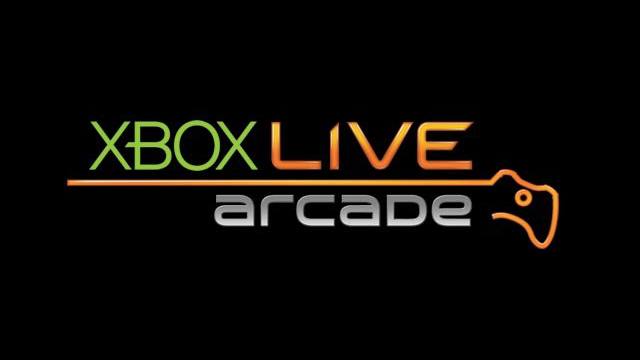 What you don’t often read about is a game coming back to the Xbox Live Arcade Marketplace. The last time in memory an Xbox Live Arcade game came back online was Gatling Gears back in the end of July 2014. But within the last couple of days, Deep Silver’s Who Wants to be a Millionaire? and Konami’s Rush ‘n’ Attack: Ex-Patriots have both returned to the Marketplace, each at a price of $9.99. There is one small note, though. The European version of Who Wants to Be a Millionaire? has not made a return. Will more games come back to the marketplace one day? 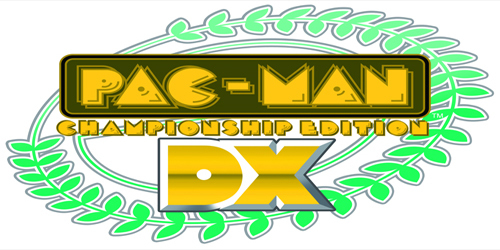 Let us know what delisted titles you’d like to see revived.